Just in case you’re cramming in some last minute holiday desserts, or just have a sweet tooth driving you nuts like me, I thought I’d share one of my family’s favorite recipes that you can still make in time for the festivities. There are tons of versions and copies of this recipe, so I’m not claiming any new ground here. I do have a few tips though, plus I really want to share such a yummy AND easy enough recipe that even I can do it. If a recipe is Georgia-proof, then I feel it must be shared with the world. *smile* As usual, the easy to copy and paste recipe will be at the bottom, below the pictures and tips. 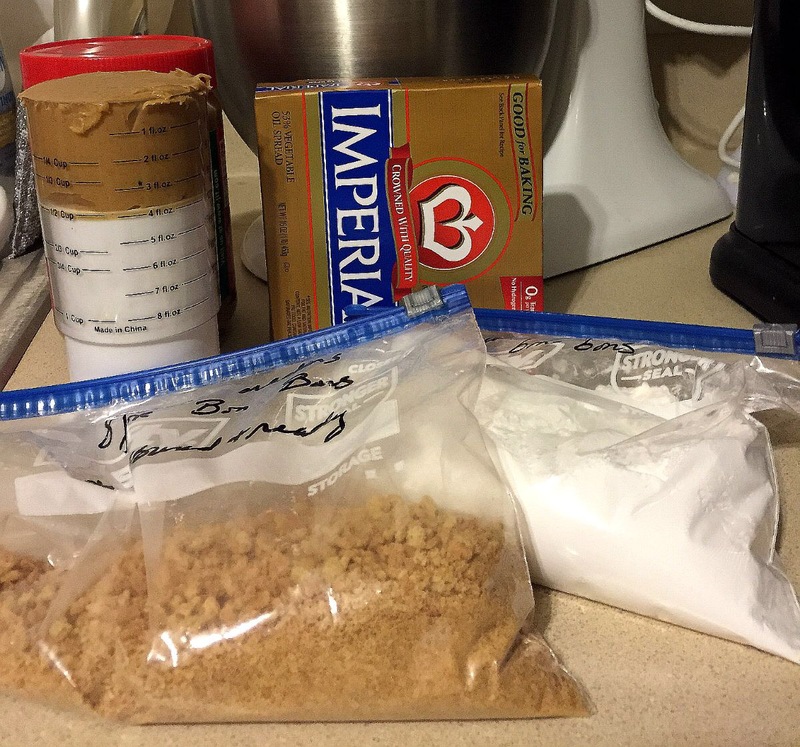 In a food processor or sturdy stand mixer combine crushed graham crackers, peanut butter, powdered sugar, and melted margarine until the mixture is thoroughly mixed. 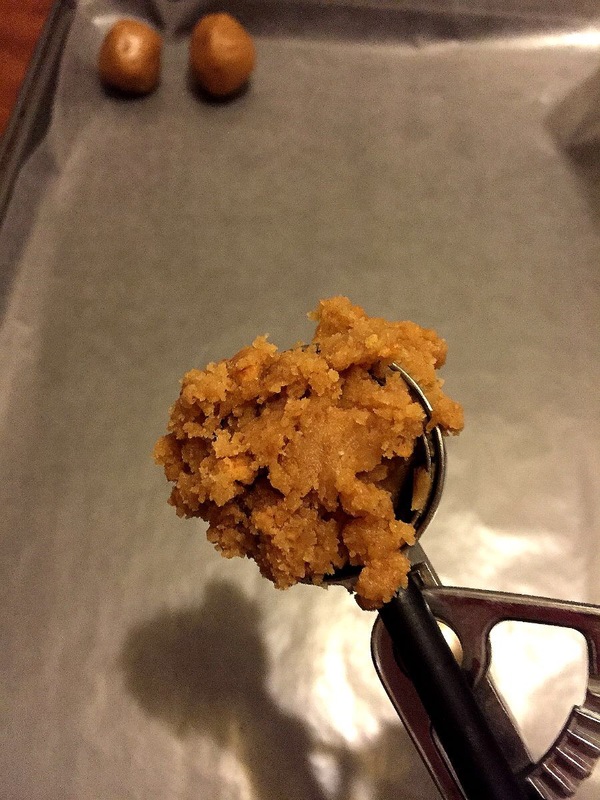 Chilling worked perfectly for me and you can either grab a little out by hand or use a small scoop, like me. The mixture should be thick and hold together pretty well, yet is still pliable, so it can be shaped into balls. Prep a cookie sheet with some waxed paper for easy cleanup. Powder free vinyl gloves work wonderfully, too. One handy step in making these, other than the scoop taking the work out of trying to keep things somewhat uniform, is to smash the scoop of filling in your hand, and then roll it into a ball between your hands. The smashing seems to help it stick together better and makes rolling a lot easier without crumbs trying to escape. 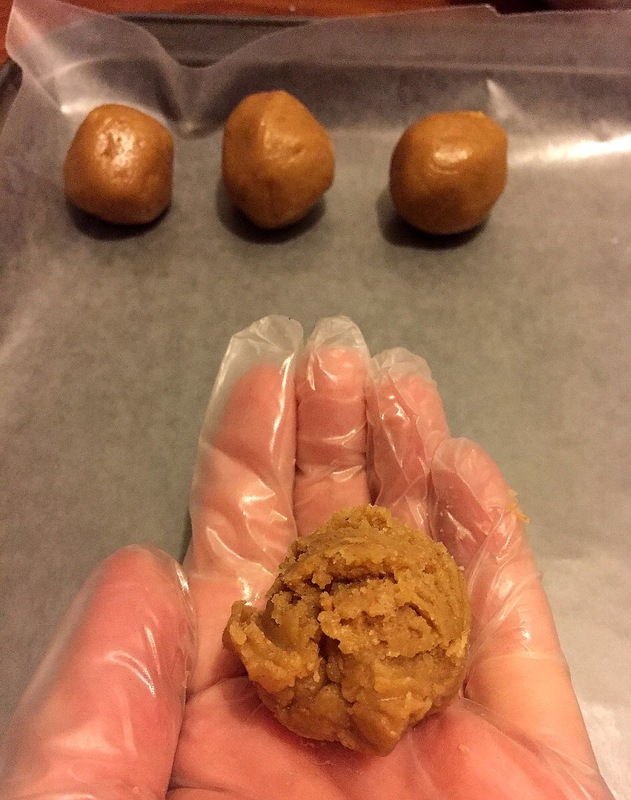 Dip the chilled peanut butter balls into the chocolate, let the excess drip back into the pan, and then place back on your wax paper lined cookie sheet. They can get a little squirrelly when you’re dipping, so you may have to get creative in order to make sure that they’re fully covered. Spin them, swirl with your fondue dipper, pour some over the top with your spoon – whatever it takes. 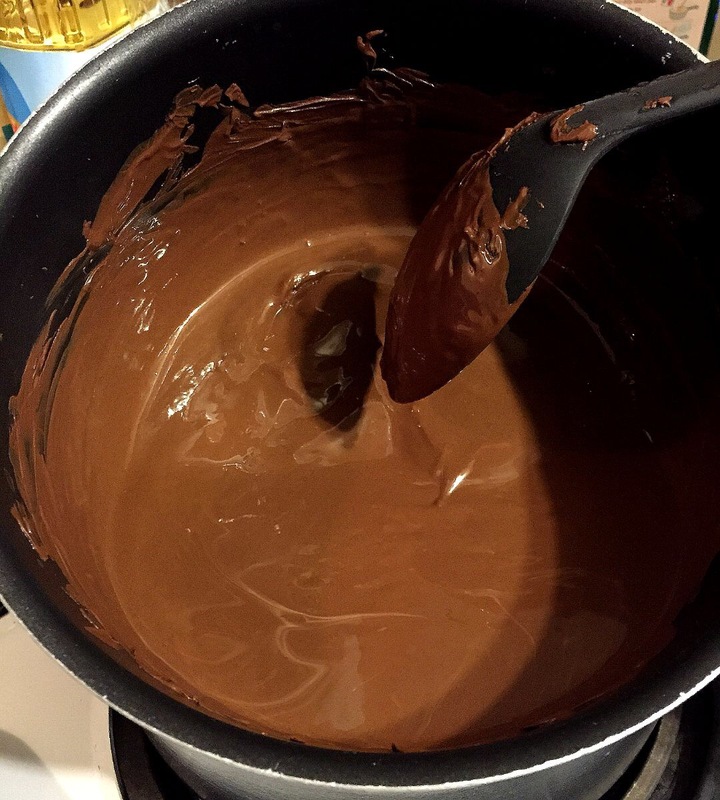 My mom has the spinning toothpick technique down while mine tends to include a little jig (I wish I meant the Bon Bon), swirling the ball with the fondue dipper, and then covering any missed spots by pouring some chocolate from the spoon. You know me, I can’t do anything like a normal person. *grin* That dance is essential for my success for some reason. 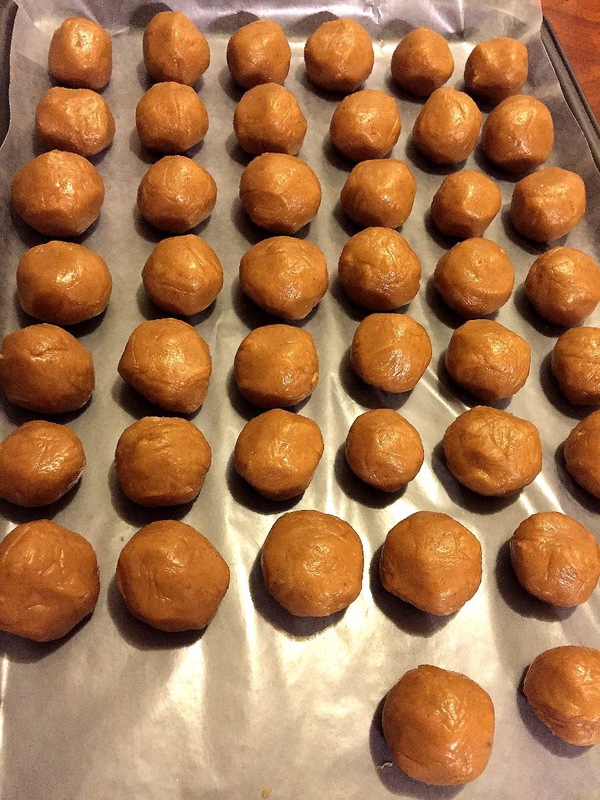 Allow the coated Bon Bons to chill in the refrigerator for at least two hours. They’ll darken, get uber shiny, the flavors will develop, and they’ll have this awesome crunch when you bite into the chocolate shell. I got a little fancy for the final picture for you, fancy for me at least, and put mine on one of my special occasion “chocolate” saucers with a cup of hot chocolate. The Bon Bons look so pretty and are pure bliss in my book. 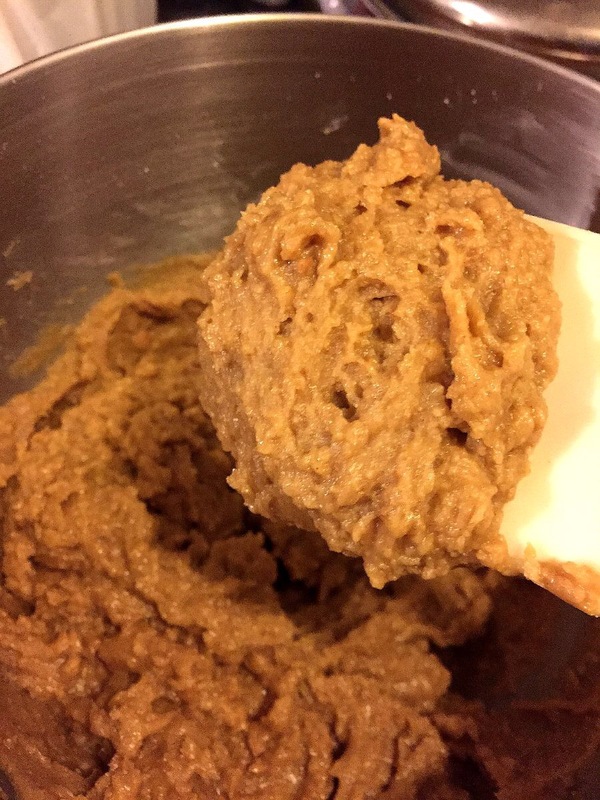 In a food processor or stand mixer combine the first four ingredients until smooth and thoroughly mixed. 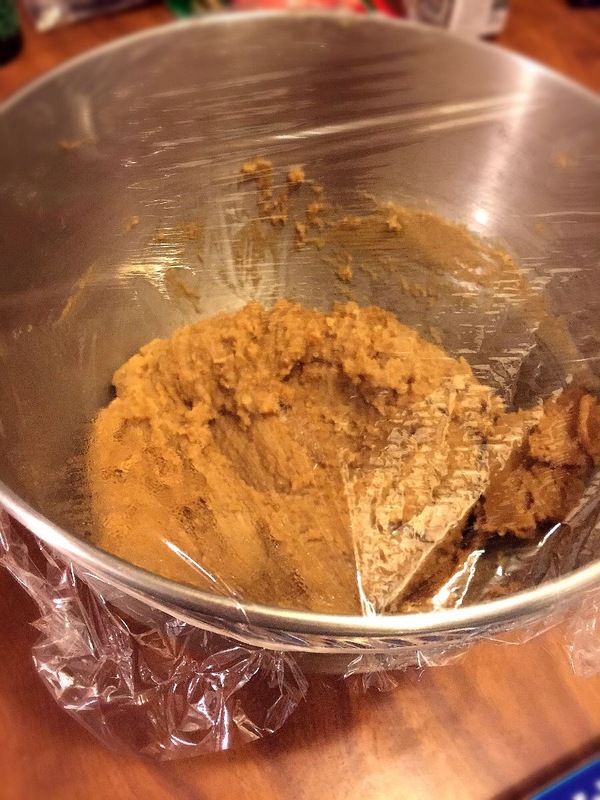 Scoop mixture and form into a ball, and set on a cookie sheet lined with wax paper. 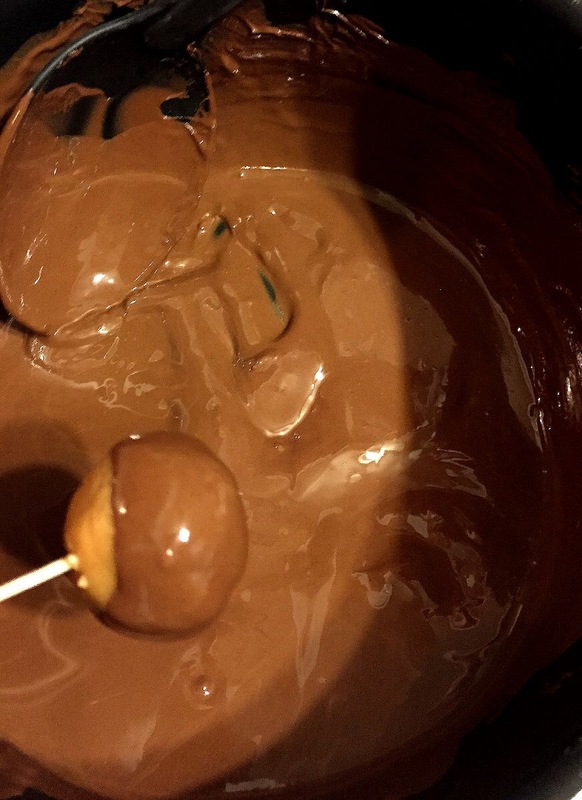 Once all of the mixture has been rolled into balls, insert toothpicks about halfway in each ball if you will be dipping them that way (skip this if you are using fondue style dipping tools). Cover loosely with a sheet of waxed paper and refrigerate for at least two hours. 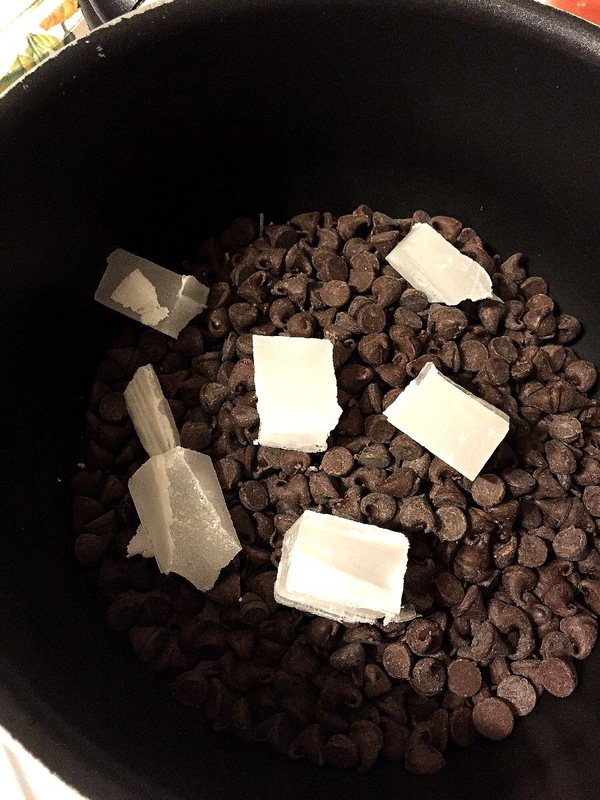 Melt the chocolate chips and paraffin in a double boiler. 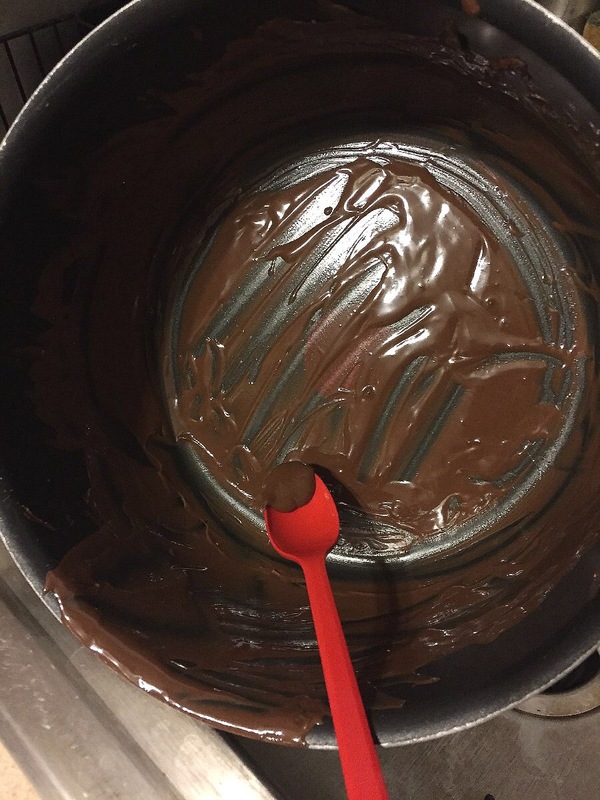 Dip the chilled balls into the chocolate and coat the entire surface, allow any excess to drip back into the pan, and then place back on the lined cookie sheet. 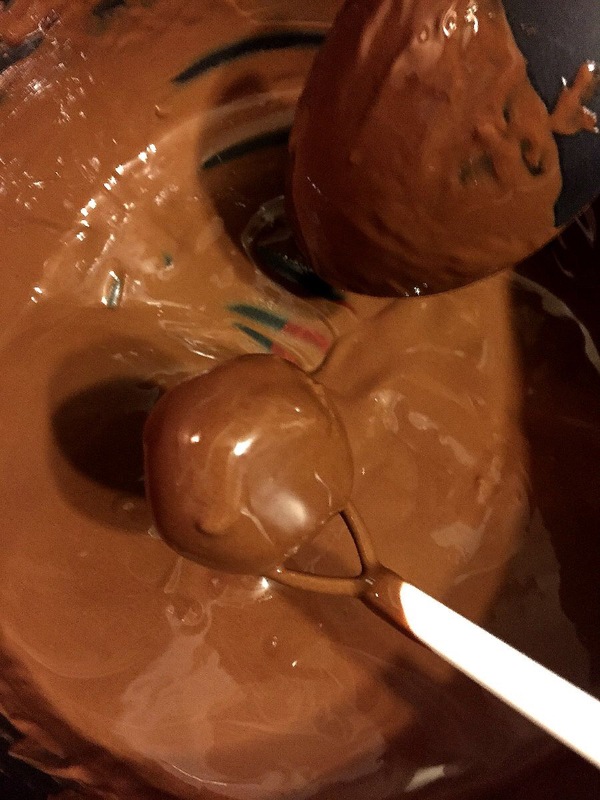 Once all of the Bon Bons are coated and the chocolate has hardened a little, remove the toothpicks, if they were used for dipping. 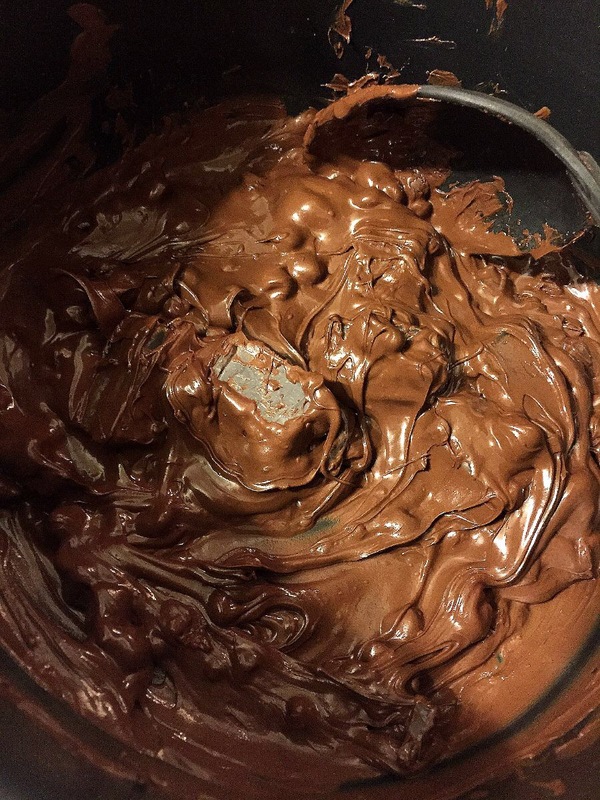 Refrigerate the Bon Bons at least two hours, until fully firm. Serve while still cool. Bon Bons can be refrigerated for up to two weeks. 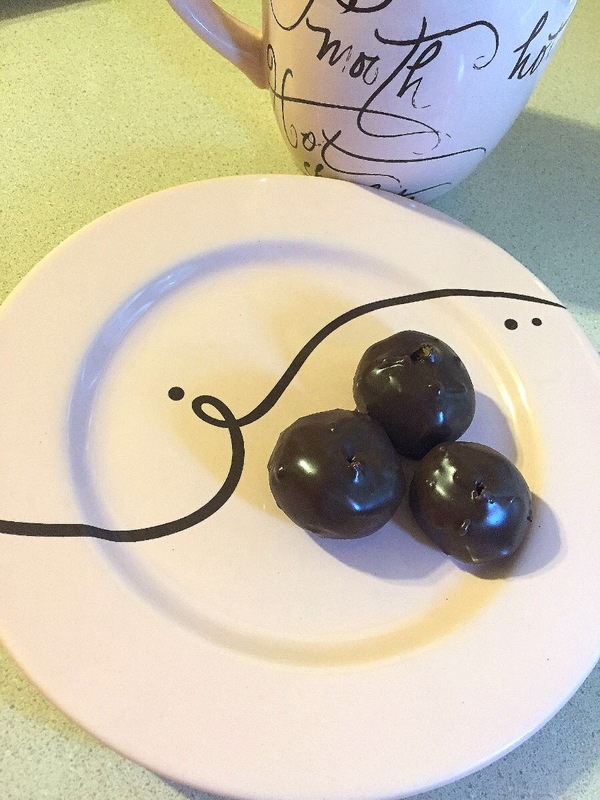 Posted in Recipes and tagged Bon Bons, Candy, Chocolate, Dessert, Peanut butter. Bookmark the permalink.